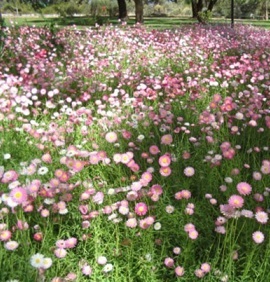 Spring in Perth means the wildflowers and flowers of King's Park come to life. They're joining with their fairy, elf and wizard friends to create some enchanting family fun. The Adorable Florables are arguing! Who is the most beautiful? Is it the Silver Princess, the Queen of Sheba Orchid or the Pink Everlasting? Maybe the Kangaroo Paw or the Wattle will take the prize. 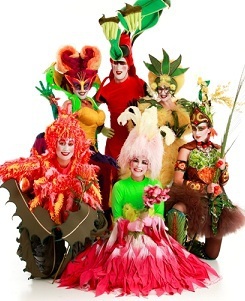 The only way to find out is to come and watch the famous botanic characters in their new show "Say PHOTO...synthesis" during the Kings Park Festival. The show is free and sure to delight children of all ages as they try to guess who will pose for the royal photographer. Hopefully the flowers will have their problems all sorted by the time the Wild Fairyland Festival starts. 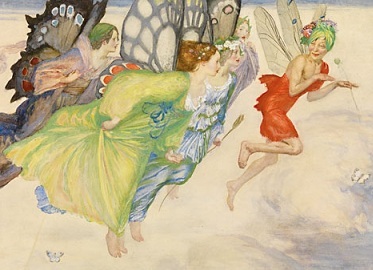 This is the big day out for all fairies, elves, pixies, wizards and their friends. Dance around the maypole, take part in a play and even meet the fairy Queen. Be sure to wear your best wings and sparkles. The Adorable Florables perform at 10.00 am and 11.00 am on Sunday 9, 16, 23 and 30 September and on 7 October at the Fairyland Festival.